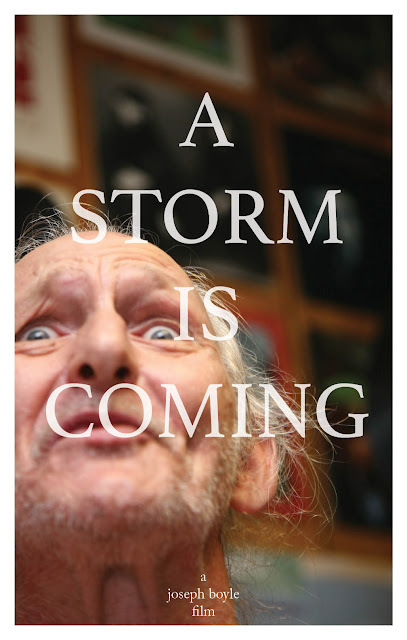 Watch "A Storm Is Coming: Learning the Blues with Coney Island Pete"
I started shooting this film back in 2009. I found Pete, the subject of the film, to be such a unique person and simply wanted to create a short documentary about him and the music that he played. As time dragged on, the project became bloated. The scope of the film was too wide and didn't have enough of a personal anchor. Other commitments arose and the project quickly fell to the wayside. As I got older, I realized that the concepts that Pete spoke about were beyond theoretical. Life became harder and the film started to come to life. After a couple of more jumpstarts in 2013 and in 2015, I finally finished this film in the Spring of 2017. It was the hardest edit I have ever done. I always welcome your honest reactions and/or comments, positive or negative. Fullscreen it and enjoy! I have been carrying around the same blue Lowepro camera backpack since 2012. It has traveled with me to many different places - India, Greece, Eastern Europe, Central Asia, all over the USA, England, Japan, Korea, etc. It has been a solid backpack but it currently holds a sort of emblem of shame: a tattered copy of of Ayn Rand's classic, Atlas Shrugged. 1. It takes a certain measure of restraint to pull ourselves away from screens, social media, etc., in order to engage in activities that take much more focus but also offer the potential for a deeper level of thought. 2. My focus (and most everyone else's) is very fragmented most of the time. I work a full-time job, am finishing up the edit of a short film, have several other edits backlogged, am trying to write somewhat consistently, am reading at least one other book, just started a company, etc. We don't live simple lives. 3. If we don't keep up with the important things, they fall to the wayside. This is true for so many things: relationships, websites, blogs, companies, and of course, books. 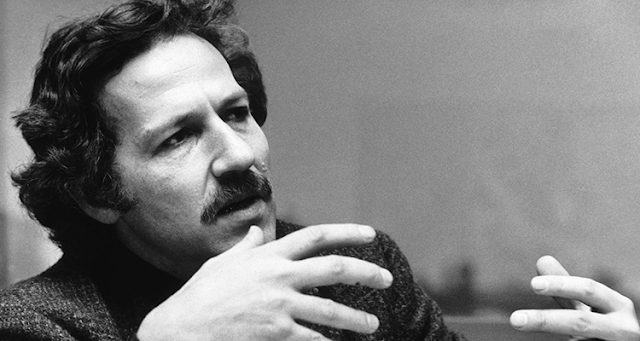 When asked what advice he would give to other filmmakers, one of my favorite directors, Werner Herzog said, "Read, read, read, read, read, read, read, read, read, read, read, read." I have been an avid reader my whole life and this is a good reminder to make sure that I'm taking the time to do so. I say that having this copy of Atlas Shrugged in my bag is shameful not because of its content. The novel is well written and contains valid and timely ideas that are worth engaging with. But the shame comes in because I haven't taken the time to finish the book as quickly as I would have liked and at least one other person has noticed. Now, I keep the book in plain view on purpose. It drives me toward a goal that will be satisfying to achieve. Time to go finish that damn book.